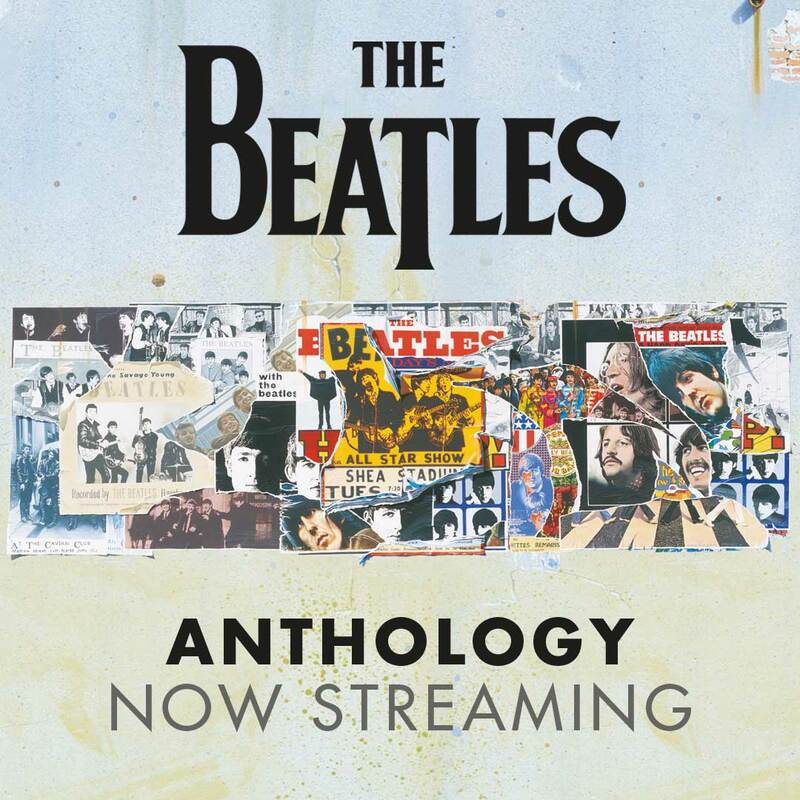 Today, The Beatles’ acclaimed Anthology, Volumes 1-3 music collections are available for streaming worldwide. 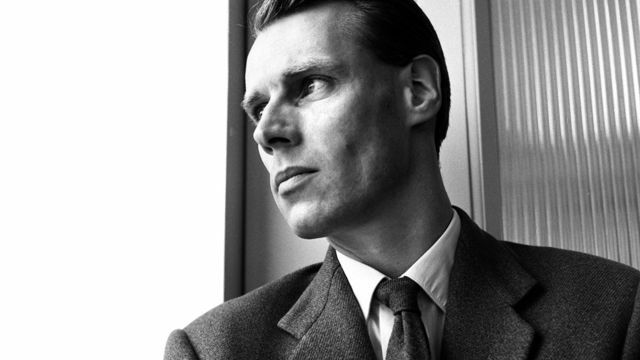 If anyone deserved the moniker ‘The Fifth Beatle’, George Martin would have been a front runner. The legendary producer signed the Fab Four to the Parlophone when Decca Records rejected them and would go on to produce all their seminal records, playing a significant role in its development. Had to happen sooner or later. So Happy Holidays everyone! Enjoy! 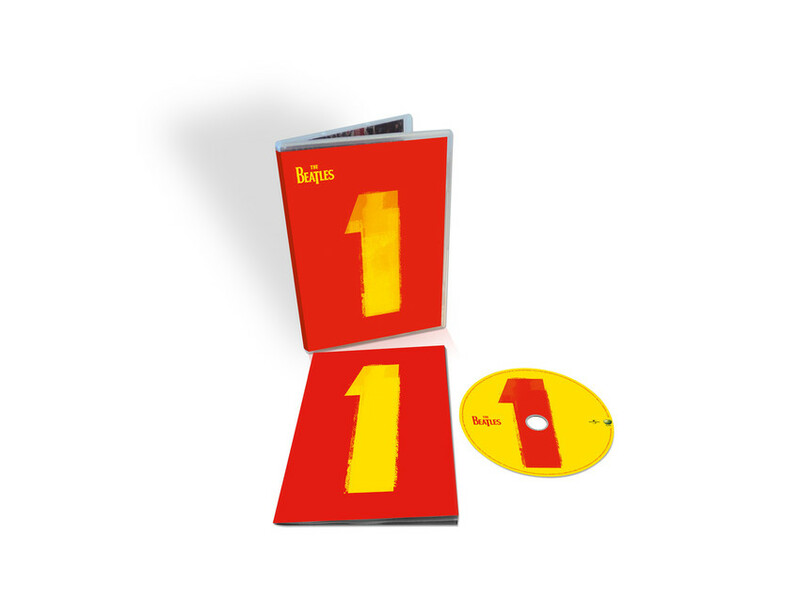 The Beatles 1 album compiles all the #1 hits that the Fab Four issued during their career & always provides a concise history of the band’s popularity. The original compilation was released 15 years ago and this reissue pairs the 27 tracks with videos (it is the Youtube age, after all). It has been 45 years since The Beatles broke up but the Fab Four still set the standard for pop success – which explains its continued relevance and appeal in 2015. 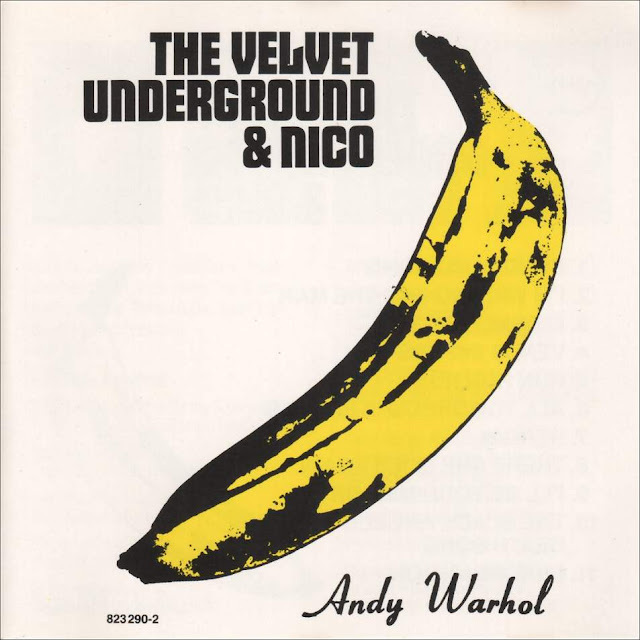 1 was a compilation album, originally released on 13 November 2000. 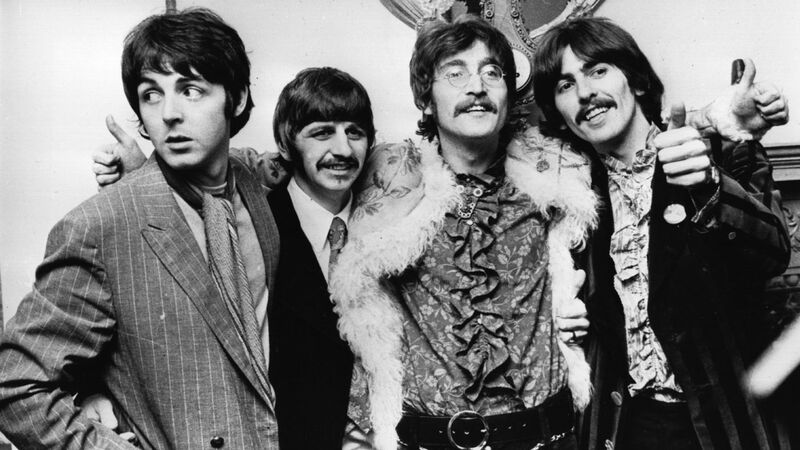 The album featured virtually every number-one single released in the United Kingdom and United States from 1962 to 1970 by the Beatles. 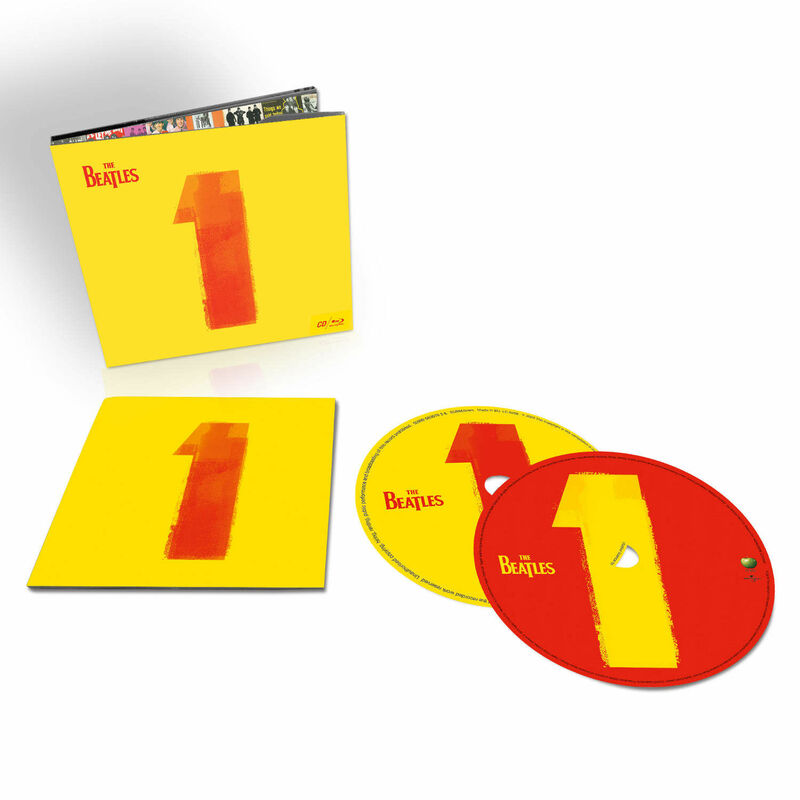 Issued on the 30th anniversary of the band’s break-up, 1 was their first compilation available on one compact disc. 1 was a commercial success, and topped the charts worldwide. 1 has sold over 31 million copies. 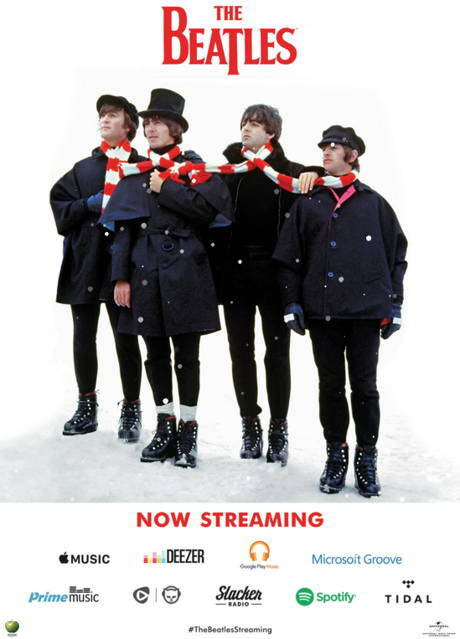 This November, Apple Corps Ltd/UMG will re-issue 1 but this time, also with a comprehensive restoration of the promotional films and videos of The Beatles #1 songs after the band had stopped touring in 1966. 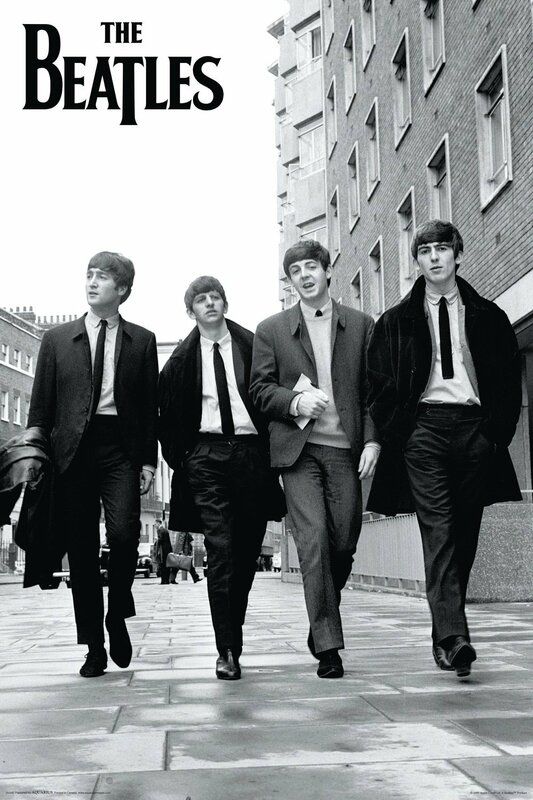 Thus, the re-issue will come in CD, DVD and Blu-ray formats and will no doubt satisfy Beatles fans, old and new. I have seen restored clips of “Penny Lane” and “Strawberry Fields Forever” (see below) and they look crystal clear – almost as if seeing them for the very first time. 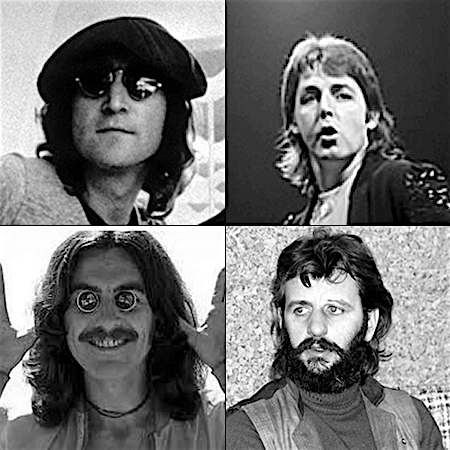 It is good to know that The Beatles continue to be recognised for being ahead of their time and provide a benchmark for all pop artists to emulate. 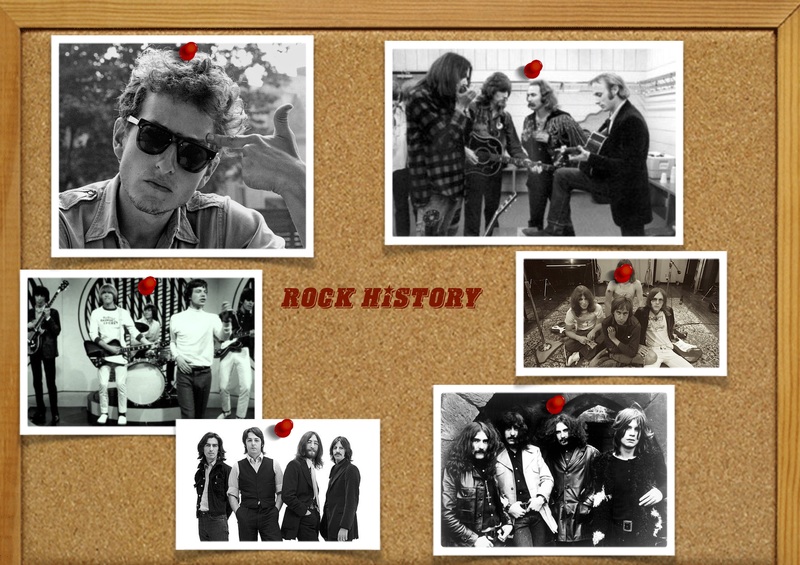 By the time I really got into rock music (at age 13), the Beatles were over. It was 1974 and though live rock music was banned in Singapore, it didn’t stop us delinquent youth from discovering the music that would keep me alive & kicking for the rest of my life. 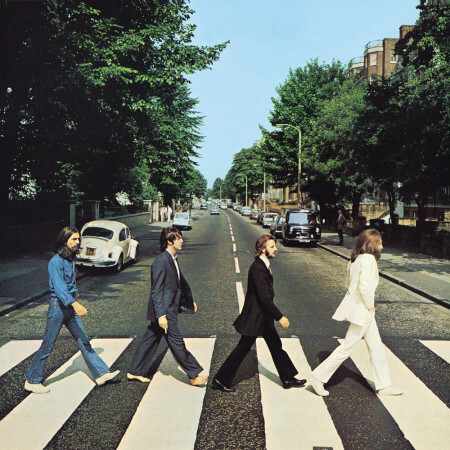 Abbey Road – the band’s final opus – was the first Beatles LP I ever owned. I believe it was a gift from my sister Melinda. To this date, Abbey Road is my 2nd favourite Beatles LP, after the White Album. 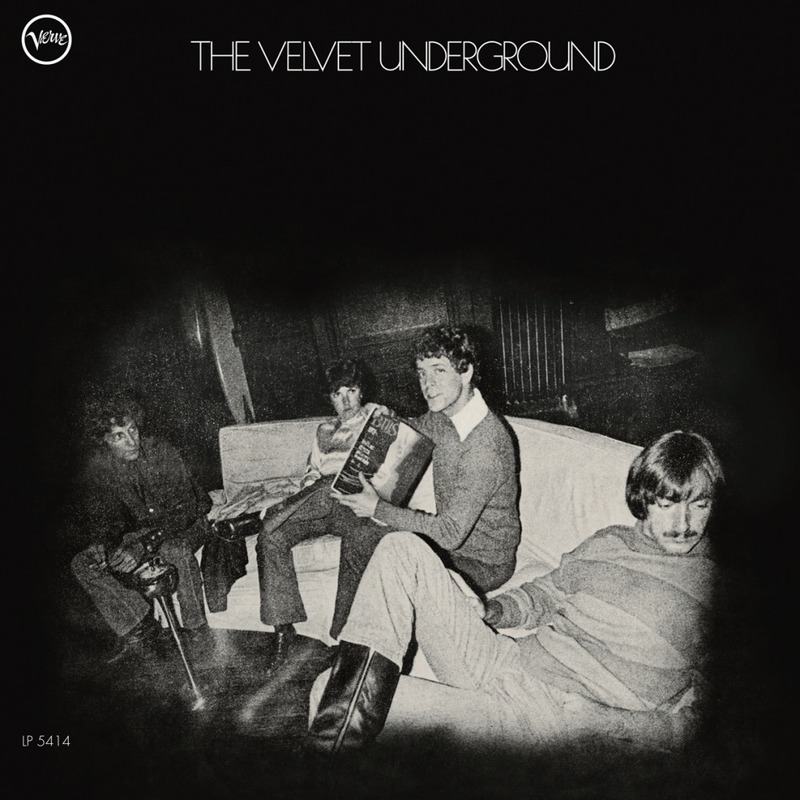 The medley from Side Two is unforgettable – I remember jamming the songs constantly with my first band – it was magical. 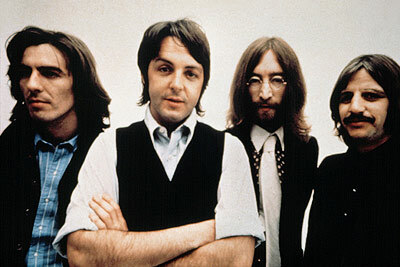 From “You Never Give Me Your Money” to “The End”, it encapsulated the wonder of the Fab Four even as they were making plans beyond the group. 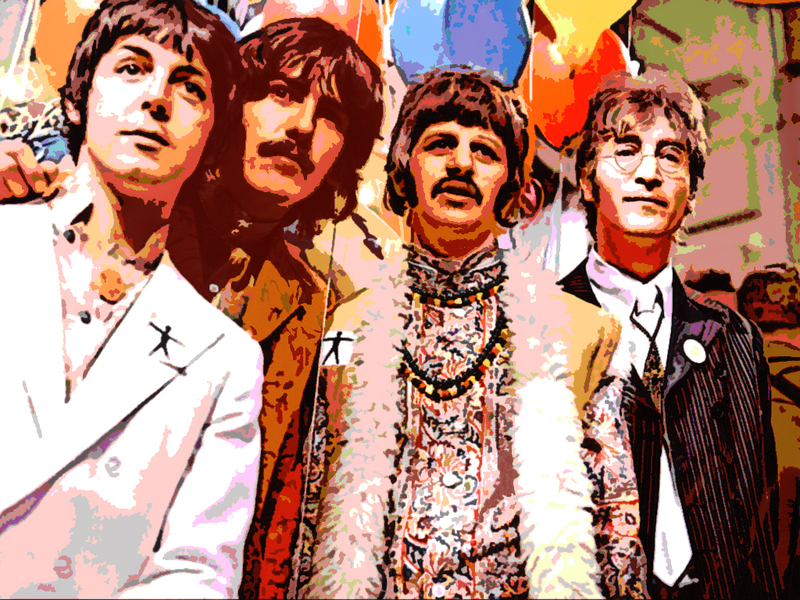 There will never be another pop group like The Beatles ever again. Amen.